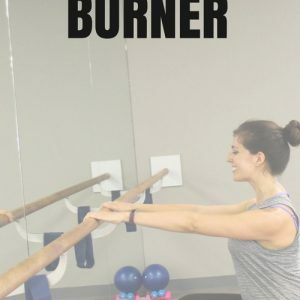 You can do this classic barre workout at home, or anywhere! All you need is a pair of light dumbbells and sturdy piece of furniture to hold onto for balance. Hey hey friends! How’s the week treating ya? I hope you’re having a great one. The girls and I are having a blast now that they’re officially out of school. We’ve been hitting up the splash pad, playing in the rain, doing arts and crafts, watching movies, and baking. It’s pretty much the best ever. I’ve just been enjoying having them home, and workout-wise, I’ve been sneaking it in when I can. Sometimes if the Pilot is home, I can escape for a Heart Rize class or to the gym for a Lean Machine workout. Sometimes, I’ll sneak into the garage for a quick strength or spin workout, or into our bedroom for a streaming dance or barre workout. Liv usually has “quiet time” while P is napping, so if she’s watching a movie or reading, I can catch a quick workout at home. After all this time, I still love barre workouts and look forward to them every week. 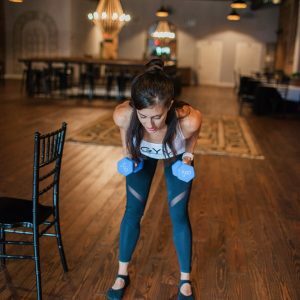 They challenge your muscles in an entirely different way, work the often-neglected muscle groups (oh hey, adductors), and from a vanity standpoint, my legs look leaner when I add barre into the mix. 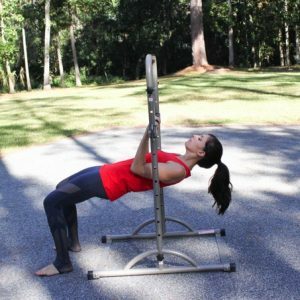 My favorite barre workouts tend to be a more traditional mix of endurance work with HIIT intervals. 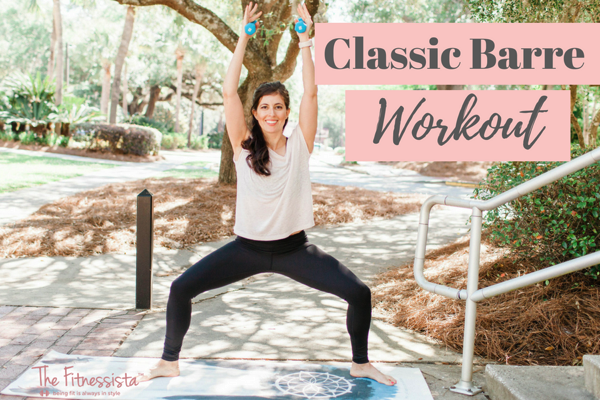 We’re kicking it old school with this classic barre workout! 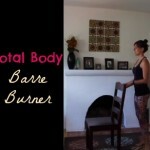 Here’s an at-home barre workout I put together for ya. Curtsy lunge and pulse: Cross one leg back and behind the other, and come down into a curtsy lunge. The front foot stays flat on the ground and the back foot has the heel raised off the floor. Plie squat to overhead press: Stand with a super wide stance, toes turned out, holding a pair of dumbbells. Keep your chest lifted and your weight in your heels as you sink down and endeavor to get your thighs parallel to the floor. Make sure your knees extend towards your toes, but not past them. As your rise, press the dumbbells overhead, then lower back down and repeat. 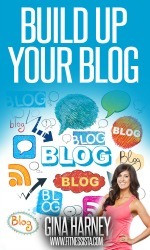 Press back to Figure 4: Bring both hands onto the barre or sturdy furniture and come into a flat back position. 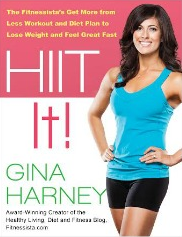 Squat your hips to the floor and press your leading leg behind you. Come forward, bringing your torso upright (abs tight) and cross the leg over your standing leg into a figure 4. Make sure to bend the standing leg. Repeat. Deli slicer: Bend your leading leg into your chest, engaging your core and bringing that same elbow towards your leg. As you extend your leg behind you, come into a deep bend with the standing leg and extending your arm overhead. Low pulsing lunge to front raise: Step back into a low lunge with legs making 90 degree angles, core tight, and shoulders down and back. As you pulse your lunge, complete a front raise, lifting your lift dumbbells up to shoulder height and lowering with control. Low pulsing lunge and weighted twist: Hold your low lunge and cross your weights at your chest. As you pulse your lunge, twist towards your front knee making tiny twists and continuing to take deep breaths. Plie squat with weights criss cross: Hold your light dumbbells and come into your low plie squat. Cross the weights in front of your torso, keeping your abs engaged, shoulders down, and biceps squeezing. Lying clamshell to leg extension: Start on your side and rest on your elbow, or all the way onto the floor. Keep your knees bent, and squeeze your glutes to open your knees. Lower down with control, then exhale to open as far as you possibly can. Complete 10 full clamshells, 10 pulses at the top, then extend your leg (pointing your toes) and pulse at the top 10 times. Please let me know if you give it a try! What’s your favorite part of your weekly workout routine? More of my favorite barre workouts are here. 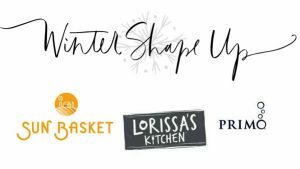 For a personalized workout plan for your goals and preferences, check out the Fitnessista Fit Guides here. My favorite part of my weekly routine is just getting to have one…balancing three kids and a husband that works a lot I feel grateful on the days I can squeeze a workout in. I can’t wait for the June schedule! Do you still follow modifications for women who have or have had any prolapse? Has yours improved? Can you do a hair tutorial post for this hair style? Thanks!